Here are the best upcoming alternative festivals in the UK! 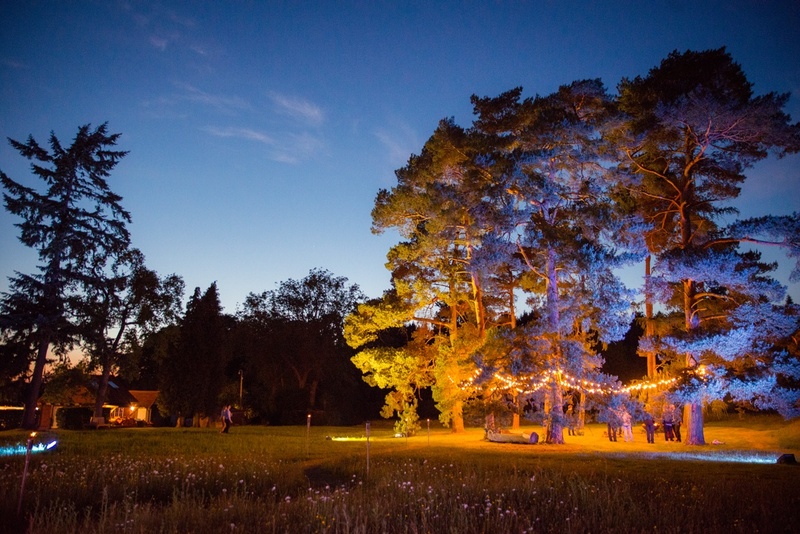 Whether you're a committed festival lover or planning your first festival yet, here are some great alternative festivals coming up in the UK between June and September. Take a trip to the glorious Brecon Beacons National Park in south Wales and immerse yourself in its magical natural surroundings. The Greenman festival is all about relaxation and exploration, friendship, fantastic food, and quality live entertainment. With a superb line-up including rock bands The Shins and Ride, singers like PJ Harvey, playwrights like Kate Tempest, and plenty more acts, Greenman’s 15th year anniversary promises to be better than ever before. The pass even includes discounts on local attractions such as the historic Blaenavon Ironworks and the enchanting ruins of Llanthony Priory. Getting there: The festival can be reached via a special National Express service from 15 locations across the UK, or by car. With an unforgettable line-up including Metronomy, Be Charlotte, Wild Beasts, Bonzai, Aine Cahill and much more, the Secret Garden Party is another unmissable highlight of the national music calendar. The festival has welcomed the likes of Blondie, Faithless and Florence + The Machines in previous years, although sadly this year's event will be the last (which means it will be extra special!). Getting there: The event can be reached via coach from various destinations, or by car. This huge international arts festival celebrates the very best in international music, dance and arts, and is perfect for families. The line-up this year includes the American classical and folk musician Leyla McCalla, Estonian folk music band Trad.Attack!, Grammy-winning musician Bill Laurance, and much more! Getting there: This event has a dedicated bus service from London Victoria Coach station, Chippenham railway station and Malmesbury town centre, and can also be reached by car. In the picturesque Warwickshire countryside, the Also Festival offers excellent live music, incredible speakers and mouthwatering food. Take part in the Lip Sync Battles, learn about wine with connoisseur Marcel Lucont, listen to the great musical talent Gabby Young, and look forward to much more! Getting there: Trains to Leamington Spa, also by car. Located in the beautiful Welsh coastal village of Portmeirion, it is an eclectic mix of music, arts and culture. With a Mediterranean-inspired, Grade II-listed main stage surrounded by estuary, mountains and woodlands, you are in for guaranteed surreal and inspiring experiences. Bloc Party, Wild Beasts, The Cinematic Orchestra as well as Jarvis Cocker are some of the stellar music acts not to be missed! Getting there: They offer half price Virgin train fares to No.6, as well as coaches – can also be reached by car. Planning an event of your own this summer or beyond? Then contact the Concerto Group, one of the UK's leading events management companies. Whether you're planning a summer party with live music, a wedding reception, or a corporate event, get in touch and we'll arrange a visit to your perfect venue.